Improve your medication adherence with our special packaging. 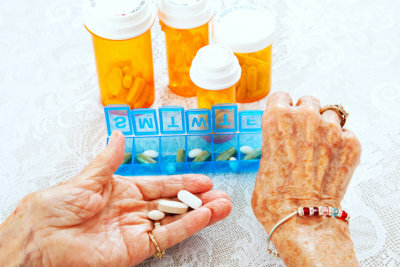 When you are taking multiple medications, it can be difficult to remember to take all of them as prescribed. Allow us to help you here. We provide multi-dose packaging and blister packaging to help you take the right medicine at the right time. Through this, your medications will be grouped according to the period of day they need to be taken. This is our way of helping you improve your medication adherence and the overall quality of your health. For more information about this, you may call us at 972-372-9775 or send us a message online.